I am not a pro at this but I own both camera's and see quite a difference if asked. How do you connect to your puter and shut down. the best way is to press shutter and when done Pull the cable. Others will say they take out the sdxc , placeto a card adp. 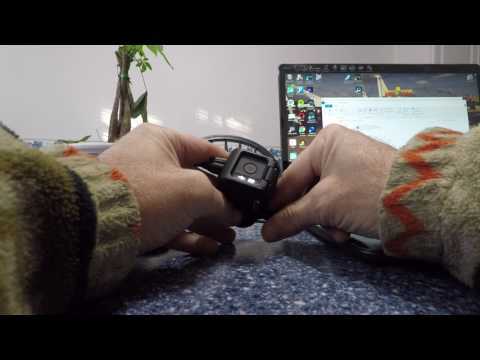 If you do take the time to watch the clip you wil lsee there is a bug and issue, if GoPro can simply make it any esaier it be way to complicated. Hero session does not connect via laptop and able to view, Hero 5 Session does. Hero session does not record while connected to laptop, Hero 5 session does. Yes these are great extras but they are not noted. They are fund out by the Consumer, and we all think they are issues, some are, others not. On another side note why do we have a file saving at 11 minute plus and not 12 minutes exact , go figure.